The first stage of the process is a free home survey; our designer will look at your room and assess the space. They will begin by taking accurate measurements and sketching a rough plan or working from architectural plans, they will discuss your requirements and take on board any initial ideas you may have. They will then arrange a convenient time to come into the Pontefract showroom to view and discuss the designs. To arrange a free home survey, telephone or come into the showroom & one of our team will be happy to arrange for a designer to visit your home. Using the latest CAD software & information from the home survey our designer will return to the showroom to the create designs to meet your requirements. 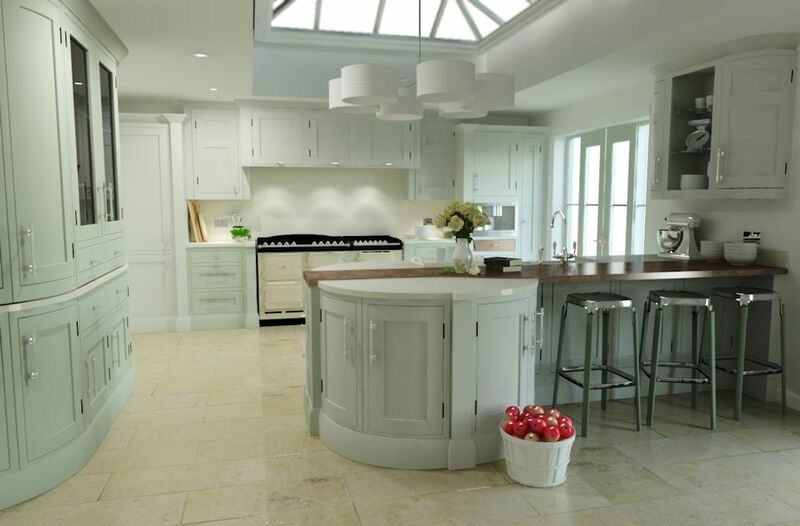 During the design consultation our experienced designer will be able to guide you through the wide range of doors, worktops and appliance options available, whilst also looking at other key aspects such as lighting & storage solutions. 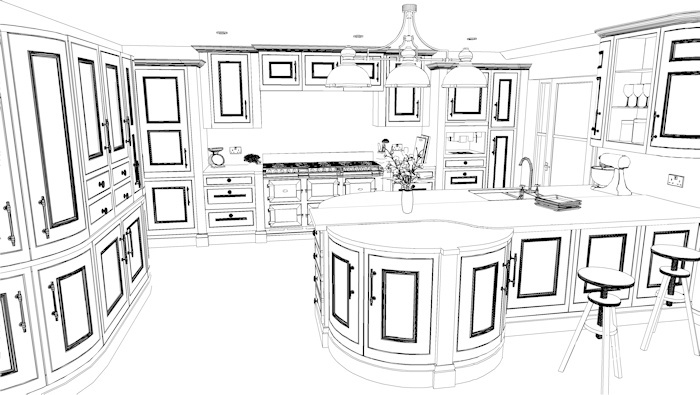 You will then be able to see the 3D photo realism images so you can visualise your new kitchen. We understand the importance of and are experienced in working to specific budgets. Throughout the design process we can discuss the budget implications of design choices. 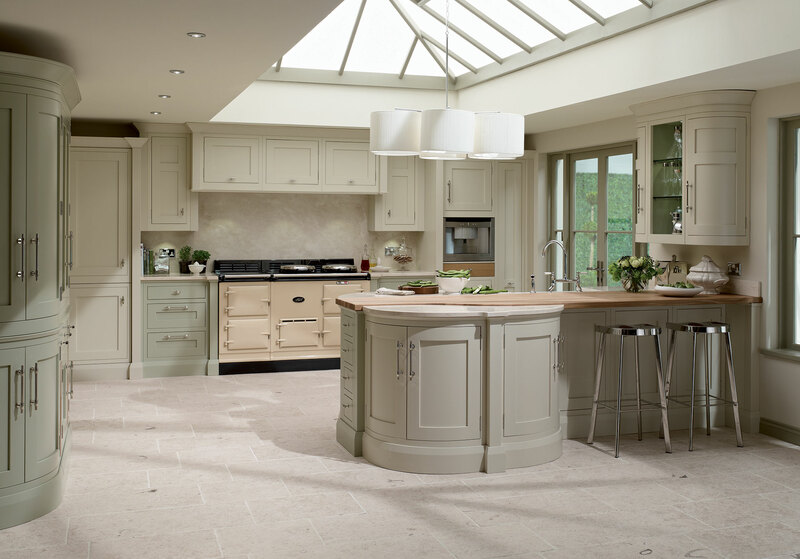 Making us aware of your budget enables us to create the perfect kitchen for your requirements. When you choose to go ahead with your order, we will go through a final checklist including a convenient installation date and to finalise and confirm all the aspects of the installation. We have two dedicated fitting teams who work at the highest quality workmanship, we can handle the whole project from minor building works & removing the existing kitchen, to the plumbing and electrical work required during the installation, then the finishing touches; tiling and decorating. Our project manager is your one point of contact throughout the whole installation and works to ensure the seamless and efficient installation of your new kitchen or bedroom. We have our own ‘in-house’ team of fitters which ensures they will stay with your project until completion. Our business has been built upon our excellent reputation of our after sales service & this is something in which we take great pride. With the majority of our work coming from recommendation, we are here to ensure your project is an exciting and pleasurable experience to the point where you will be recommending Inline too. We are always on hand if you should need any further assistance following the completion of your project.